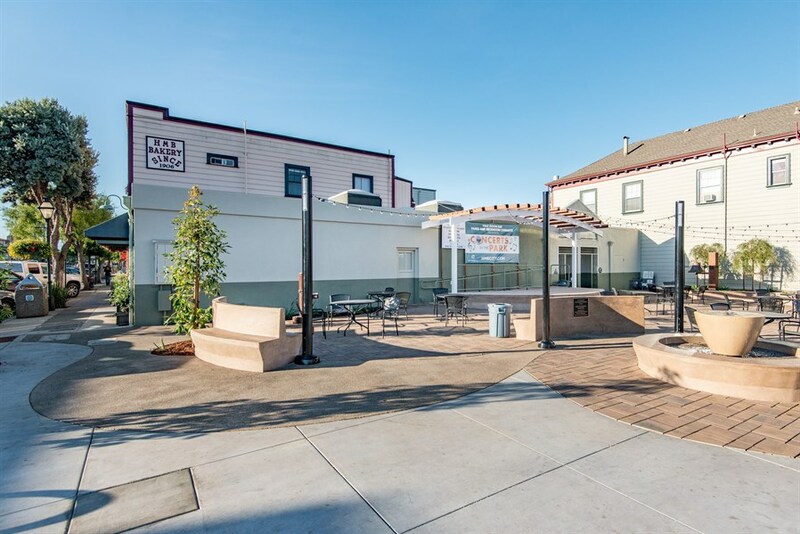 Featured in our Fall 2013 Newsletter, MacDutra Plaza is a city owned park on Main Street in historic downtown Half Moon Bay. Of note is that approximately 40% of the cost of the project is being financially supported via a grassroots community effort. 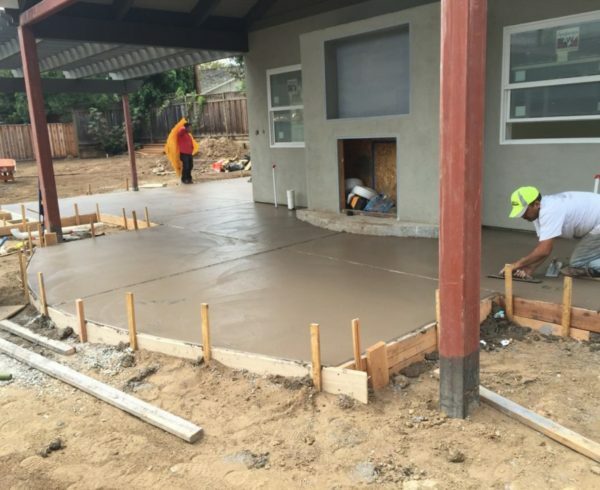 The Half Moon Bay Beautification Committee has donated about 20% of construction costs, and the local Parks and Recreation Foundation and private donors have contributed the remaining 20%. 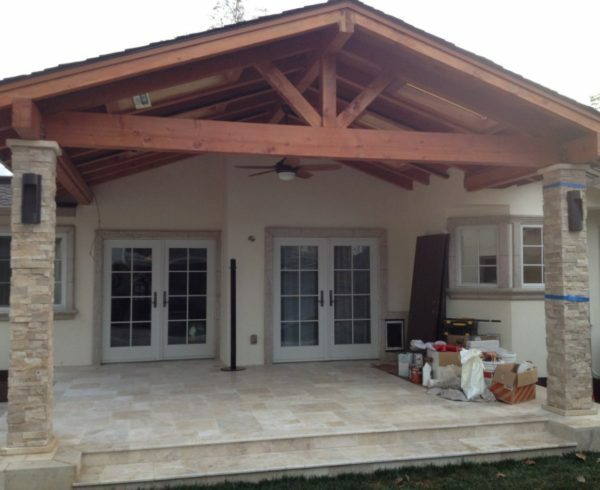 KKDG has maintained a business presence in Half Moon Bay for the past 25 years and therefore donated their conceptual and final design fees. 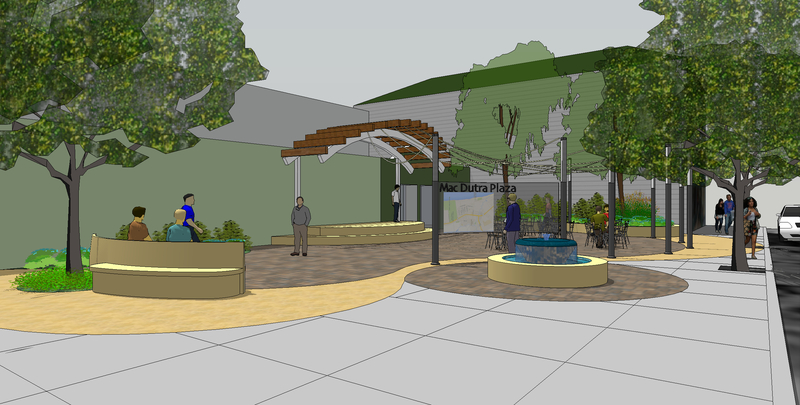 MacDutra Plaza features a new stage, fountain, and seating areas conducive to more activities such as outdoor concerts, dining and individual or group enjoyment.